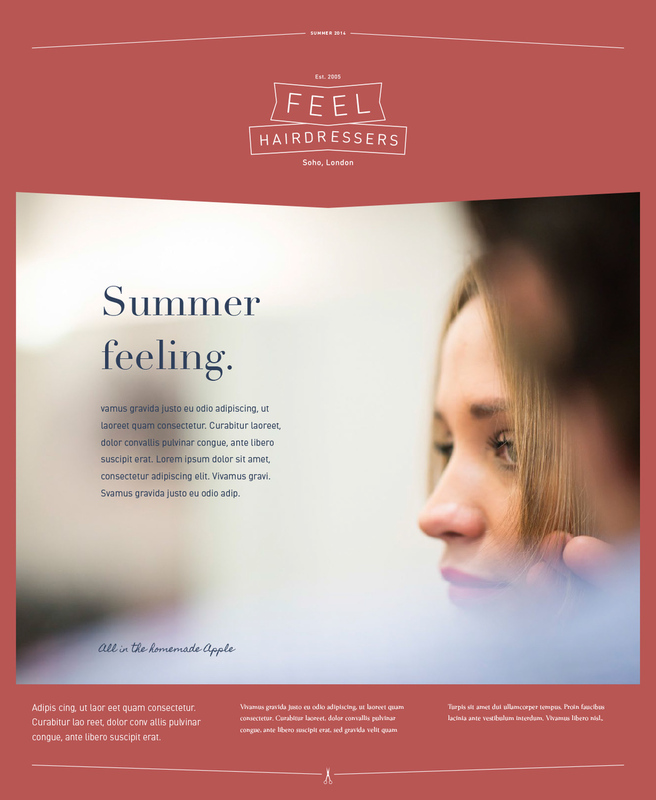 Newsletter covers — FEEL Hairdressers Soho Best London Salons amazing service. 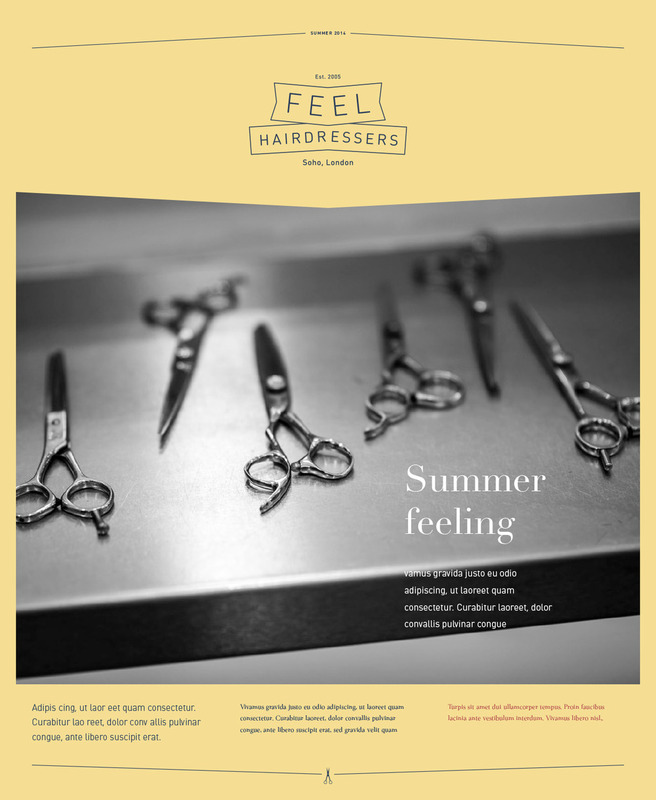 FEEL Hairdressers Soho Best London Salons amazing service. Initial concepts for the newsletter covers.